The Greatest Christmas Gift of All is now available! Are you ready to experience the magic of Christmas? Order today your copy of The Greatest Christmas Gift of All in print or digital format. 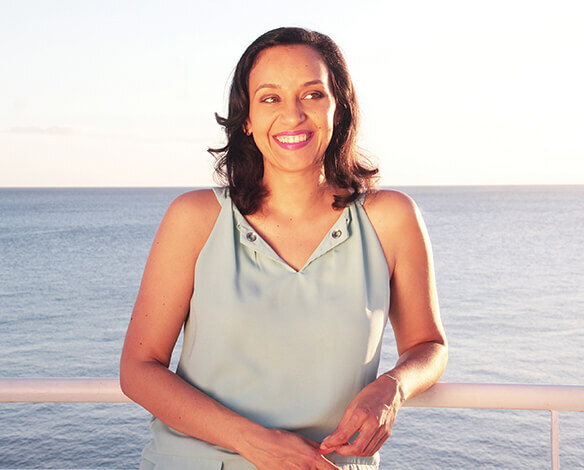 As you’re waiting for your book to arrive at your door or on your e-reader, start reading chapter 1, subscribe to Karine’s newsletter to receive behind-the-scenes info, a longer excerpt and teasers, find out more about Karine, or contact her to say hi or ask a question. 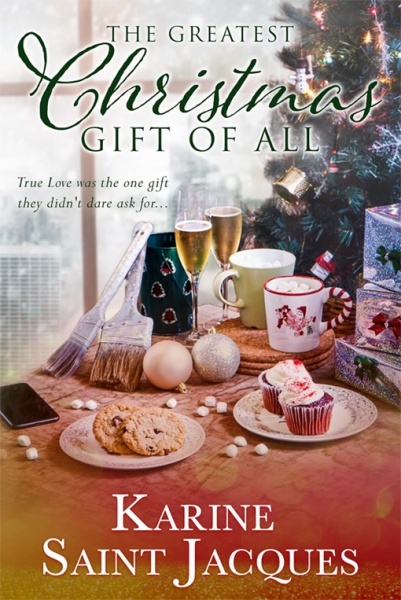 Then, once you finally get your copy, curl up by the fire with a cup of hot cocoa and warm blanket wrapped around you while Christmas songs play softly in the background, start reading and let yourself dream and fall in love. 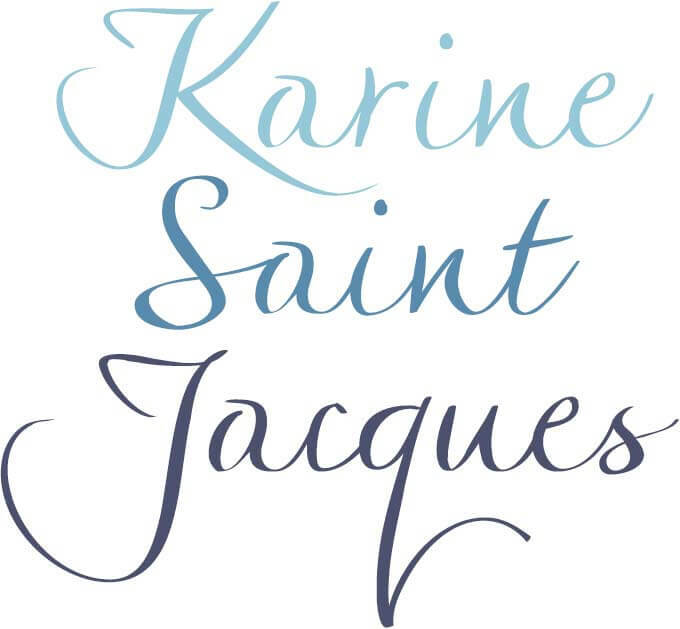 Subscribe to Karine’s Newsletter, which announces her biggest news, like book releases or sales readers won’t want to miss.